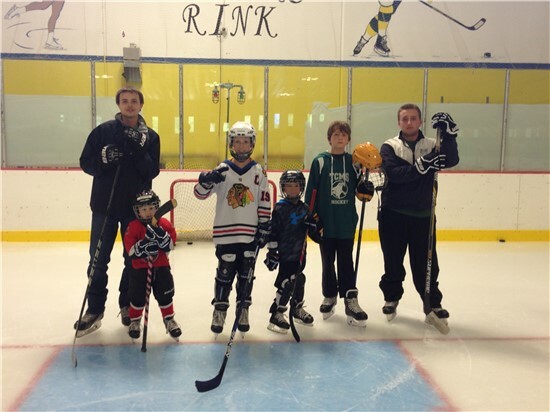 This is an introduction to hockey, the class is 25 minutes and for 4 to 9 year olds who have passed snowplow sam 4 or basic 2 levels. REGISTRATION FORM Mail payment with registration form to Terry Conners Rink, 1125 Cove Rd. Stamford, CT 06902 or call 203-977-4728 with credit card payment or fax registration form to 203-977-4184 or email to terryconners@stamfordct.gov Please feel free to come down in person to register for classes.